You do NOT have to live in TN to compete! Make sure to let them know that I, Lillian Reeves, sent you! Tell them Jeanne Blake sent you! Please tell them Jeanne Blake sent you! 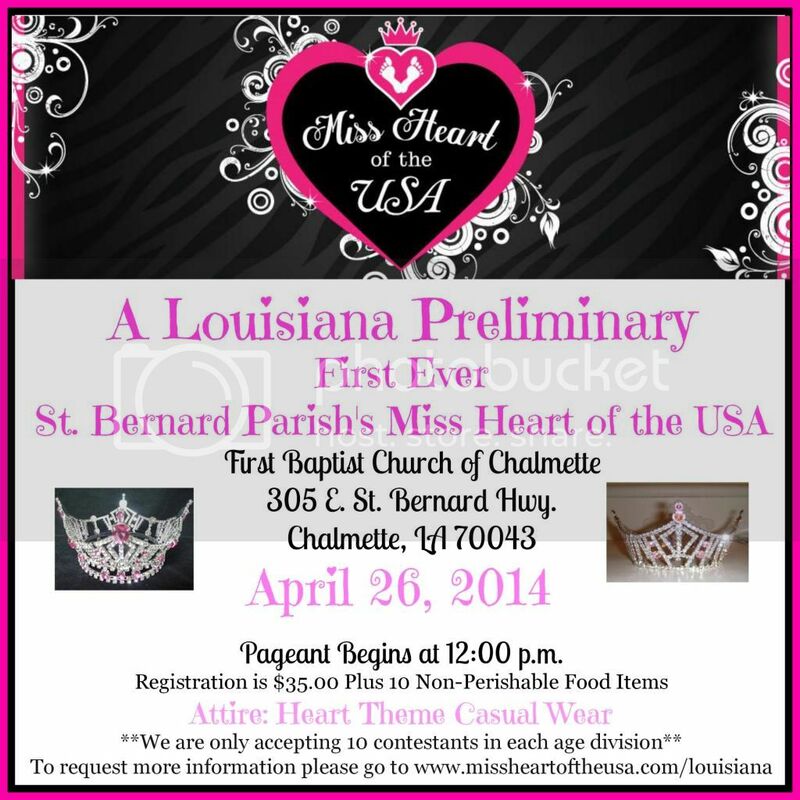 UPON REGISTERING YOU WILL RECEIVE A RHINESTONE CROWN, MONOGRAMMED SASH, RHINESTONE SASH PIN AND REFERRAL CARDS! Please tell them G.H. referred you. Thank You. August 27, 2011Pageant begins at 2 p.m.
Pageant begins at 2 pm. Competition/Celebration of the Pageant Year! ALL YOUNG LADIES FROM NORTH WESTERN ALABAMA COUNTIES ARE WELCOME TO PARTICIPATE IN THIS PRELIMINARY! JASPER ALABAMA SATURDAY, JULY 30TH, 2011 2 P.M WINNERS ADVANCE TO 2011 ALABAMA STATE! Have a photo that needs some work ? Scratches, lighting problems, Want something out of the picture ? Need a Glitz Pic ? Email it to us and explain what you would like changed. We will email a proof back. If you like it, pay just $10.00 for the High Resolution image. 5 pageants in 1- YES you can win all 5! 2 Ultimates win $500 Savings Bond! Ultimate can be double crowned this year. 10 ( FREE) Cash Paying titles! 5 great directors with 5 sets of Judges & Prizes!! American Spirit Pageants is a wonderful system that allows young women an opportunity to showcase themselves, network with other people and give back to their community all at the same time. This year we are hoping to have as many state pageants as possible. 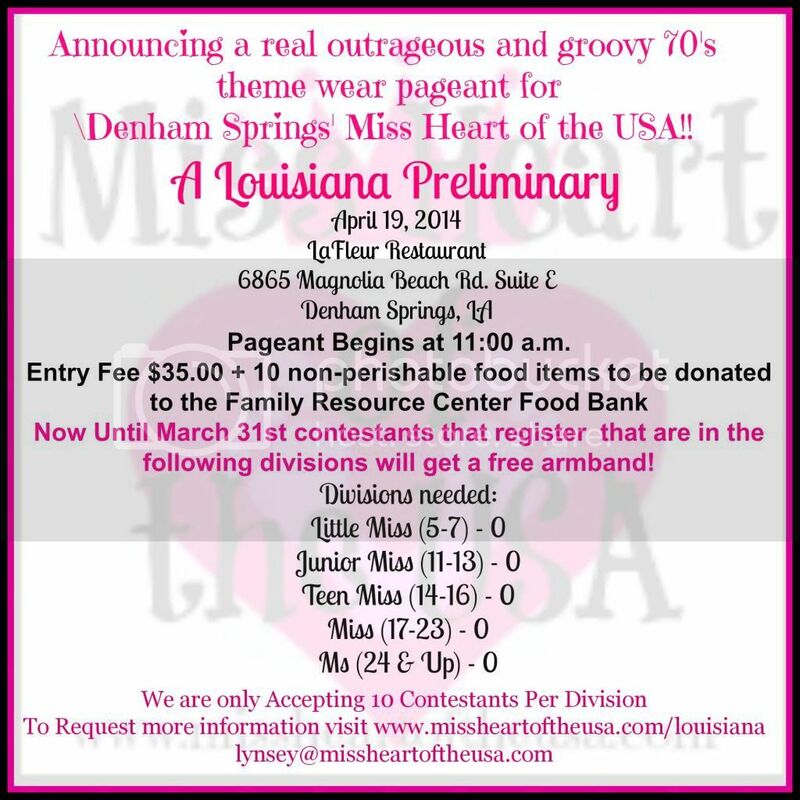 However, we are accepting �At large� Delegate applications for each state until a state director has been selected and a state pageant scheduled. To determine if a state pageant has been scheduled for your state visit http://www.americanspiritpageants.com/state-links/ and click on your state. 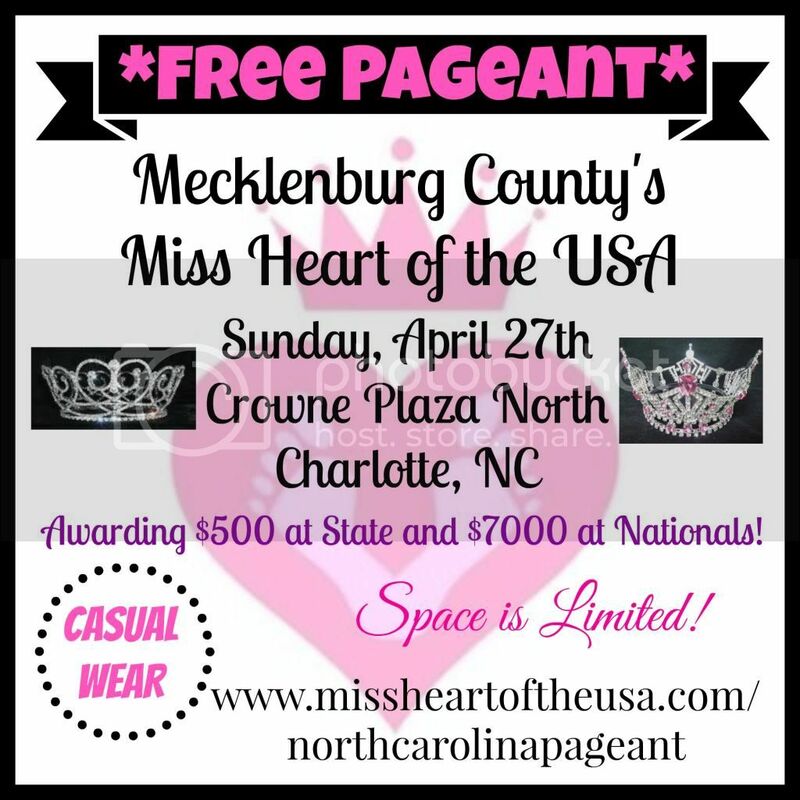 If there is a state pageant scheduled it will be posted there and you will need to compete in the state pageant and win in order to compete at our national pageant. 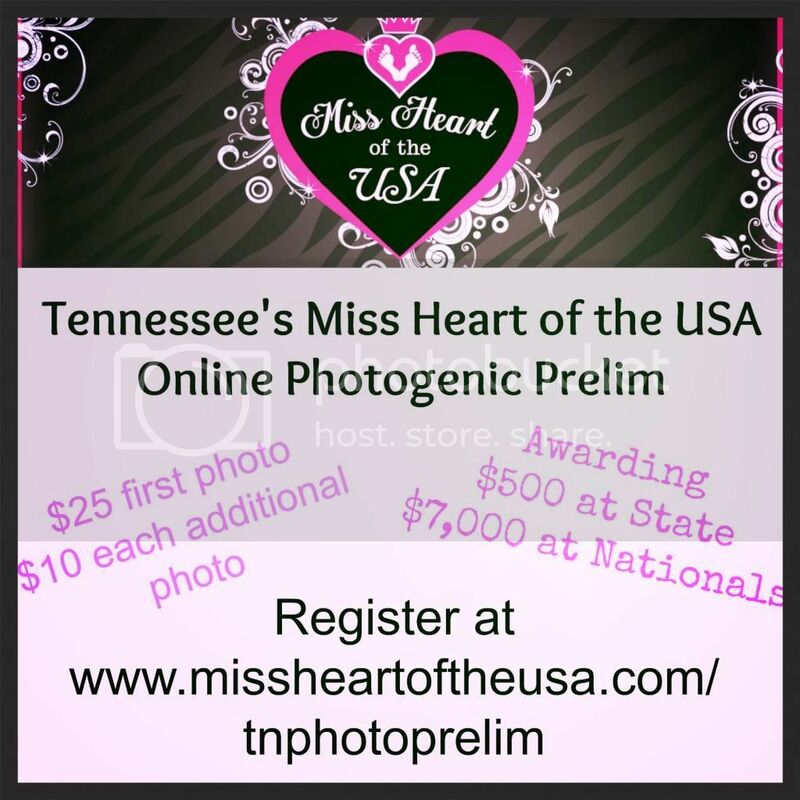 If there is no state pageant yet scheduled you may apply for an �At large� berth by going to http://www.americanspiritpageants.com/delegate-application/ and filling out the application. There are four divisions in each state (Teen Miss, Miss, Ms. and Mrs.) which will compete at the national pageant. 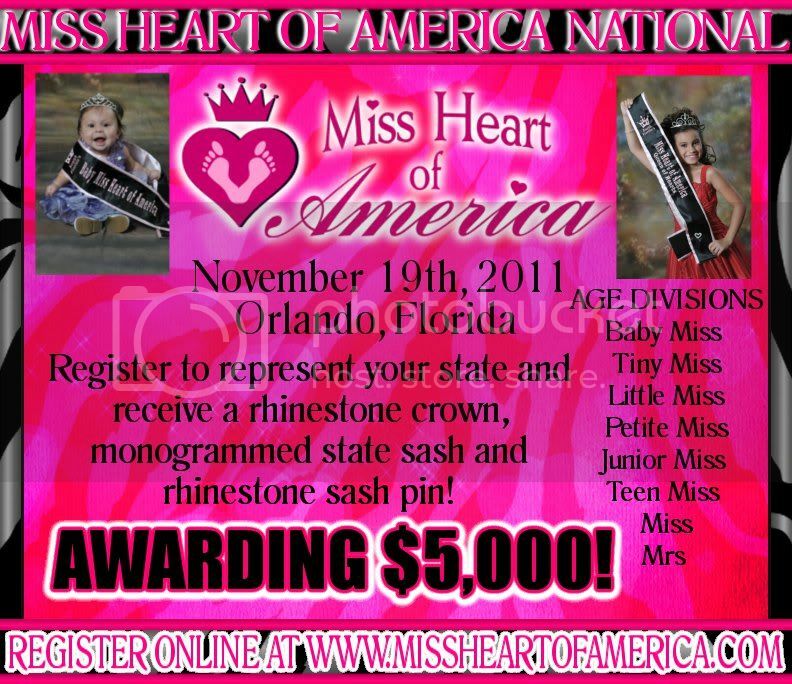 The national American Spirit Pageant will be held April 4-7, 2012 at Disney�s Coronado Springs resort. All state delegates (state pageant winners and �At Large� selectees) will participate in a number of events and photo opportunities. ASP Queens shall be expected to make appearances on behalf of their state for their full reign. ASP is the only national pageant system that incorporates fundraising into the competition. Please feel free to apply online right away at americanspiritpageants.com or call National Director, Dennis VanDerGinst, at 888-801-8855 for more information. CHECK OUT pureamericangirl.webs.com TO START YOUR JOURNEY IN THE PURE AMERICAN GIRL NATIONAL PAGEANT SYSTEM! IT IS OPEN TO ALL AGE DIVISIONS FROM 0-ADULT. WE PROMOTE FUN, PROFESSIONALISM, PUBLIC SPEAKING, AND HIGH MORALS. COME AND BE A PART OF OUR FAMILY! ENJOY VACATION WITH YOUR FAMILY NEXT YEAR AS WE HOLD OUR NATIONAL PAGEANT ON A CRUISE TO THE BAHAMAS!!! IT IS AN OPPORTUNITY YOU CAN'T AFFORD TO MISS!!! 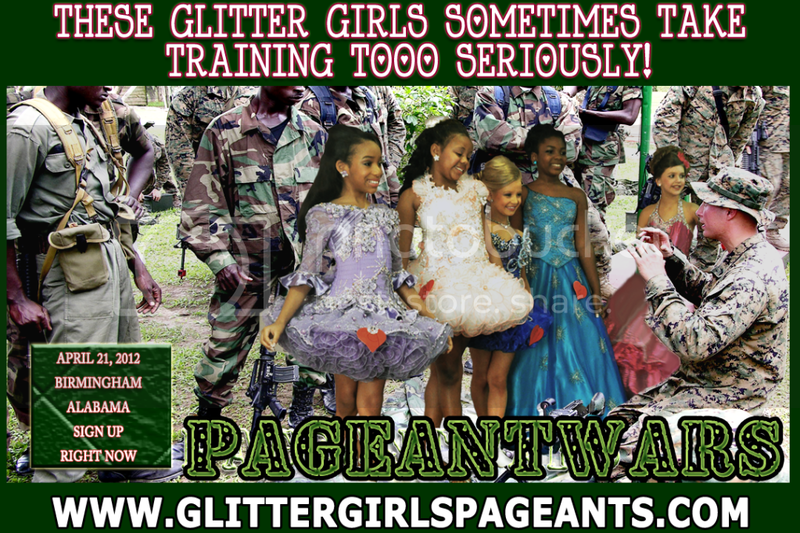 NO PAGEANTS HELD IN YOUR STATE? COMPETE AT LARGE OR APPLY TO BE A STATE AND/OR PRELIMINARY DIRECTOR! DO IT NOW!!! I PROMISE YOU WON'T REGRET IT!!! 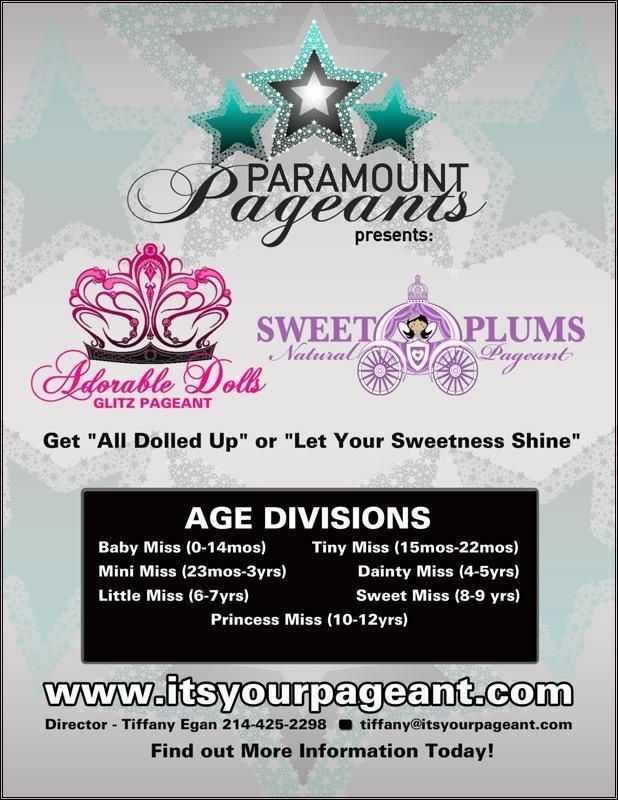 "Get All Dolled Up" or "Let Your Sweetness Shine" at this excellent national pageant! What makes this pageant - YOU! VENDORS � We Want You! Glitz & Natural Compete Separately. Prizes! Party! Crowning Breakfast! Mrs. Tiffany can�t wait to meet you! 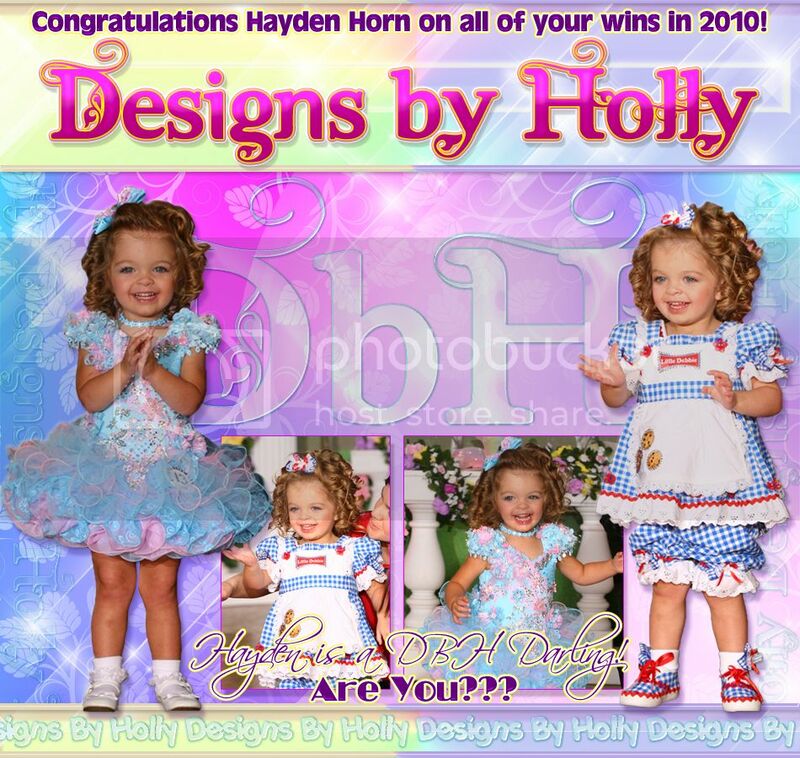 *** Designs by Holly OOC/Western Wear For Sale ***Super Cute! Only $175! Great Condition! Hat, Boots, Top, Shorts, Tear Off Skirt, Accessories! 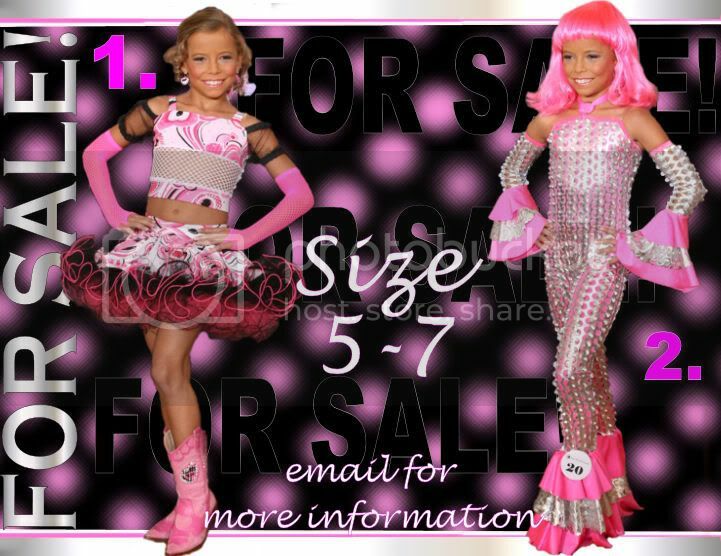 *** 50's OOC Wear For Sale! ***Super Cute! A Must Have! July 14-17 ~ Las Vegas!! All it takes is Beauty, No Talent, Model or Photos Needed! 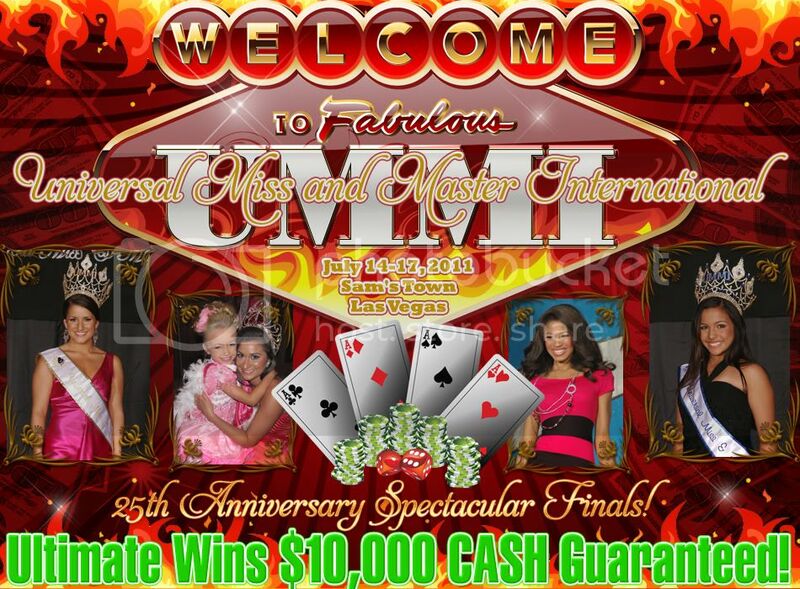 One Ultimate Grand Supreme $10,000 CASH Guaranteed!!! This one will have more surprises than Ever!! 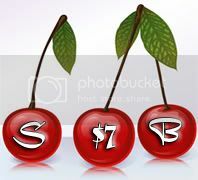 Two Grand Supremes (0-6yrs - 7 & up) $1000 CASH Guaranteed! *** Be My Valentine Supreme Beauty Pageant ***Enter Absolutely everything for one low price of $100.00! If we have more than 10 sign in and enter the pageant. Is this the year you decide to MAKE A Difference? Is this the year you change your destiny? Is this the year you become a ROLE MODEL not only for your peer group but, those who are younger too? The Miss Tourism Pageant offers just that opportunity. 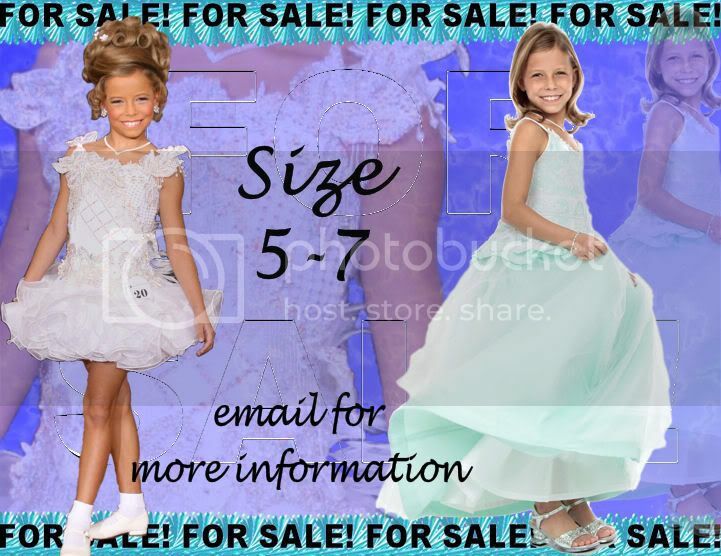 Never been in a Pageant before�It�s ok we do not require experience in pageants, modeling or acting. We do require kindness, graciousness, respect for others and a spirit that inspires others. Appearances are part of the job. Are you up for it? Guess what? We even give you a press release for your states newspapers!! Isn�t it time you tried the Tourism Pageant. Entry fee is $450.00 For this you get your state or country crown and sash, entry paid to compete in the World Finals November 19 & 20, 2011 in the Main Event, Miss Congeniality, Miss Photogenic in your age group, and all optionals. The fee does not pay for your required one full page ad, the $50.00 scholarship fee or your pageant T-shirt both mandatory total $225.00 and not due until August 1, 2011 yes that�s right 2011!! At Tourism you know how much everything is up front, no surprises and everything is paid prior to your coming to nationals. You know you are good to go when you arrive� the only thing not accepted prior to the finale pageant is admission. This is paid at the door! Of course, we will also have Tourism items for sale too. Hope you decide to enter and represent your state or country and peer group this Pageant year!!! What a nice way to start off the new year YOU as World�s Miss Oklahoma Tourism 2011 in your age group, of course you can insert your state where Oklahoma is. Enter now!! Need Extra Cash? Of course you do! Take Action - Call Now! 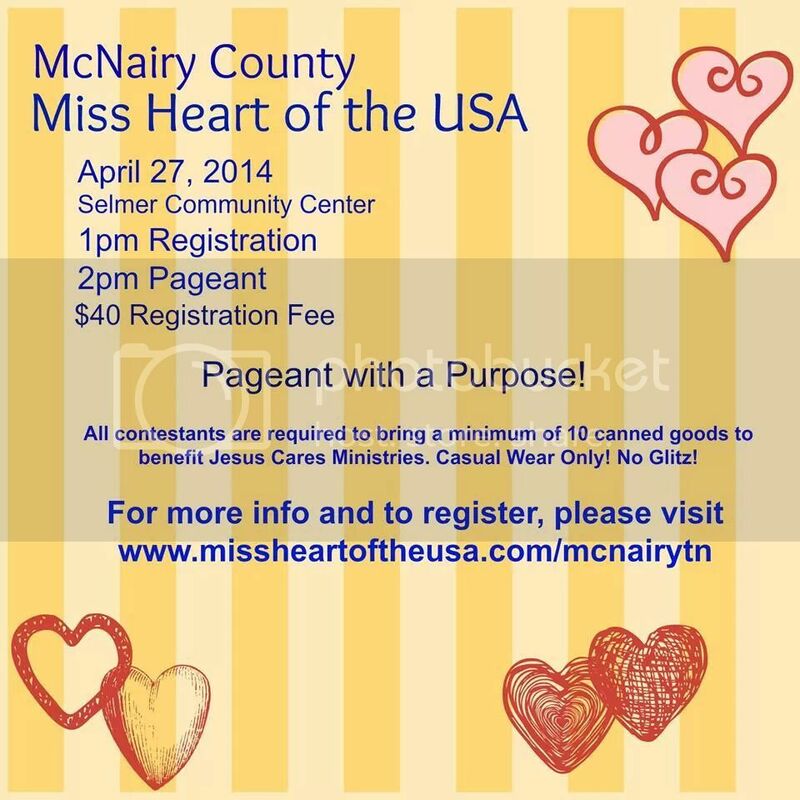 If you have been dreaming of competing in an incredible national pageant this may be your chance. We still have a few spots open in each division. First qualified applicant come, first served! Meet Mario Lopez and a slew of celebrity judges, help a worthy cause, and be the first to wear the sash and crown from your state! The cutoff date is coming soon for accepting applications to compete in the American Spirit Pageant hosted by Mario Lopez. Go to AmericanSpiritPageants.com and Apply today!! Silent Night, Holy Night, All is calm, All is bright!! Your Tourism Star Crown can be under your Christmas Tree by Christmas Morning!!! ACCEPTING 2011 APPOINTED STATE AND COUNTRIES TOURSIM ROLE MODELS. Girls now is the time, check out the new and improved International Miss Tourism Pageant. Visit our new website for 2011. See our pictures all on site! We have exciting things happening. Commit to a year with Tourism and watch yourself or your child become our STAR but, more importantly watch them make a difference in the lives of other, watch her inspire others to action. Every Girl who enters receives our crown 10 stars for your head, here�s what your stars stand for begin from the left. 10. And the most important star of all is under the crown, You are the most important star of all, you hold all of the power to change yourself and the World one kind act at a time. Join the Tourism Girls in 2011 and be the difference like our 2010 girls. We want you! Payment arrangements accepted. Girls this is an amazing program and every girl should experience it one time in her life! Work with our International Platform �Stand Up Against Bully�s� Now is the time to enter. Click on our pictures here and apply don�t forget to email your head and shoulders photo immediately after filling in the on-line form!! We will except Door Entries. Please remember you must sign our Guest Book on the web site and be pre-registered to win the FREE ENTRY into our Elite Pageant. Maybe two things that go together like a cookie and glass of milk!. You may change your costume to enter this optional. CHILD'S SELF- ESTEEM ....WAYS TO BUILD THEIR CONFIDENCE!! The Little Miss Tennessee International Program was designed to give young girls the opportunity to compete in a positive pageant environment. This event encourages young girls to showcase their beauty, poise, personality and confidence; each being characteristics the judges will be looking for during the competition. Parent must accompany on stage. Parental accompaniment on-stage is optional. No prior pageant experience is required. Each girl will compete by modeling on-stage in an age-appropriate dress. Judges will select a state titleholder for each age division as well as 1st runner-up, 2nd runner-up, and a photogenic winner. Entry fee is $100 and includes one picture to be judged in the photogenic category. Winners will represent the STATE title for the year 2011 and be invited to appear on-stage at the Mrs, Miss and Miss Teen International Pageant at the same location on Sunday, 9/19/10. We Are the Original Level Pageant! AUE .... It's All About the Face!!! Have You Heard the AUE News? AUE has taken out "Outfit of Choice"
and added "Interview" as an Optional! It's All About the Face!!! Ultimate wins $15,000 bond + some special surprises! We have NEVER pro rated in 15 yrs.....we advertise what we are prepared to give and add prizes if numbers are high! ::::* USA Liberty 2010 Elite-Grand-Supreme "Big Crown" Pageant *::::ENTER ABSOLUTEY EVERYTHING FOR $150.00! ALL� above� Titles� win� "Hands� On"� real� PRIZES! 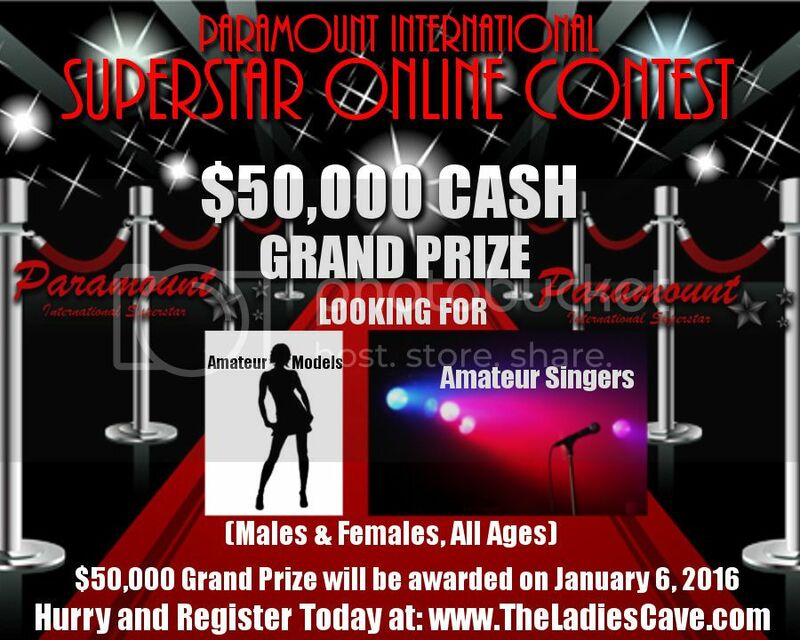 Extraordinary� -&-� Fast� Mailed� Prize� Packages! Directed� with� Love� by:� Mrs.� Sheri� Hooper� "Momma� Belle"
Click banner to email for more information!